No previous experience or Hebrew is required. Coffee and bagels are served. 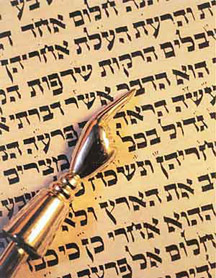 Read commentary about this week's Torah portion.